Qualified RGN since 2003; initially working in Minor Injuries, Gynaecology & Community health. 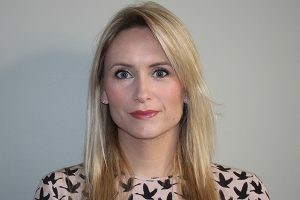 Amanda now has over 10 years’ experience as ANP in NHS General Practice and Urgent Care centres throughout the UK; joining Samedaydoctor London in 2014. Amanda also works as a Nurse Specialist Advisor for the CQC assisting inspections of both NHS & Private General Practices. Amanda is an Independent Prescriber & has a Post Graduate Diploma in Advanced Professional Practice with a special interest in travel medicine and sexual health. Amanda runs Samedaydoctor Manchester clinic & also heads up the Babyjabs service in Manchester.